Upon the oceanic hive world of Tsadrekha, the darkness of the Noctis Aeterna is held at bay by the golden light of a unique beacon. 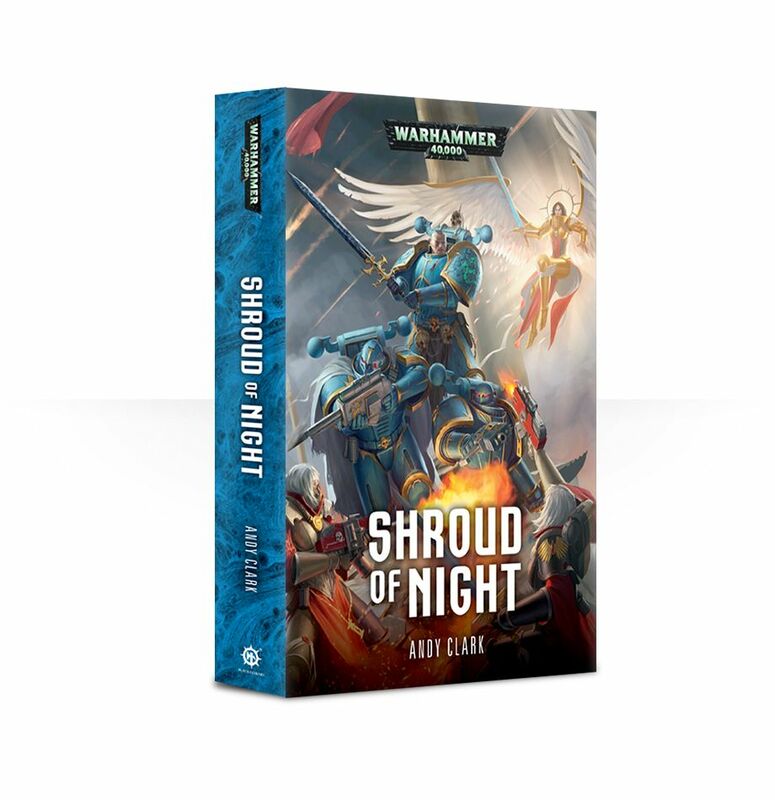 Yet as sharks are drawn to blood, so the ravening warbands of the Heretic Astartes circle the planet, warring to claim this rich prize for their Dark Gods. Now, one of those warlords has deployed a secret weapon to end the deadlock. Kassar and his elite band of Alpha Legionnaires, the Unsung, must infiltrate the planet, using all their cunning and warrior skill to overcome the planet's defenders and corrupt the beacon. They need to work fast, for none other than KhÃ¢rn the Betrayer himself has come to lead the final assault. As a rising tide of apocalyptic warfare consumes Tsadrekha, Kassar and his brothers must race for the prize or be consumed by the fury of the storm. Submitted by Miniset on 10 February, 2018 - 17:15 (286592).